Photographs copyright © 2001 by Horton Rogers. The priory was founded in 1141 by Maurice de Londres as a cell of the Benedictine abbey of Gloucester (now the Cathedral). The site appears to have been fortified from a very early stage, though this was probably for prestige rather than pure defence. 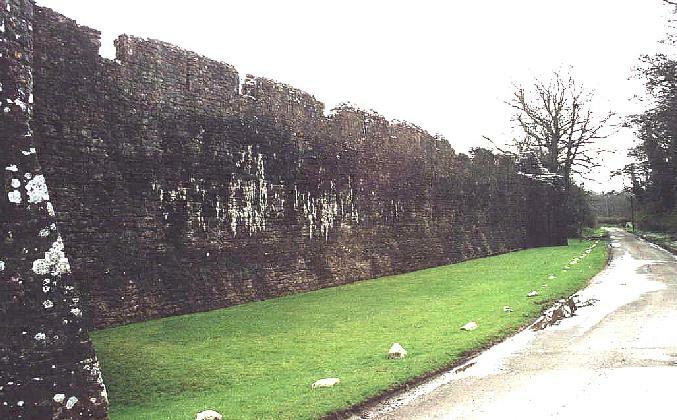 Impressive walls, with gates remodelled about 1300, can be seen today. 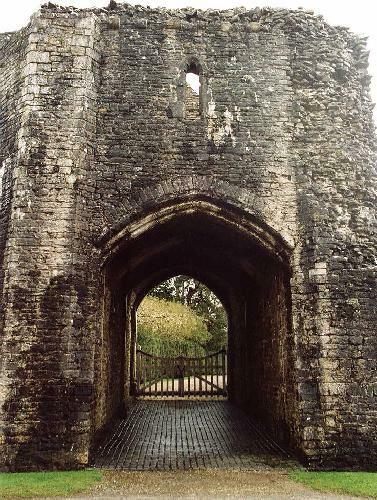 The austere eastern arm of the priory church, including the chancel and transepts, represents some of the finest surviving Norman work in Glamorgan. The south transept houses the founder's tomb. The nave, with its massive piers, still serves as the parish church.